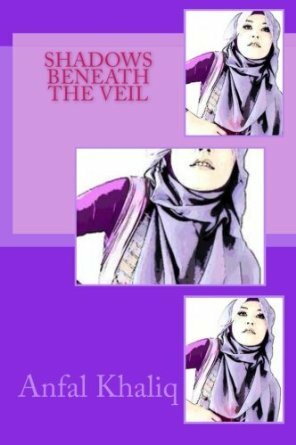 She is just 14 and has five novels to her credit besides six short stories. 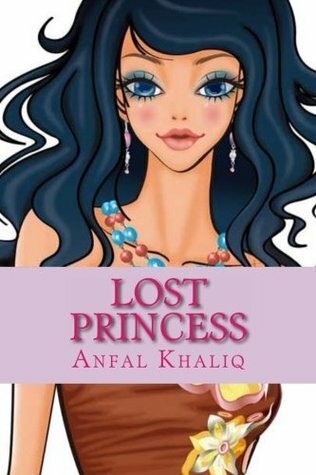 All her work is available on Amazon international, newly published and doing well there. She started writing when she was just 9. Her primary school teacher Mrs Kime was the one who converted her hobby to reality by constantly inspiring and motivating her. 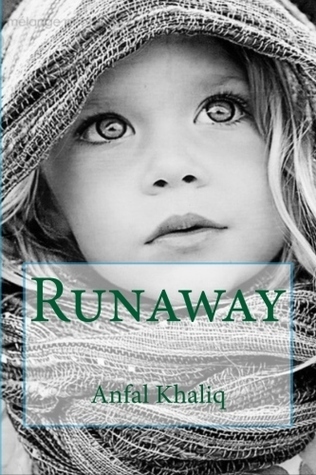 Welcome Anfal on board!, happy to have probably the youngest author on my blog post. 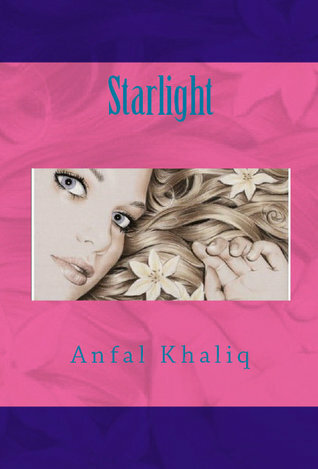 My real name is Anfal Khaliq. There are a lot of memories from my childhood, too many to share! I've always wanted to be a doctor, but whilst I've been in my childhood, I've always wanted to do something more, so I decided to start writing. I can speak fluent English and I generally write in English too. At school I used to study French and Spanish though I cannot remember those languages very well. My mothertongue is Punjabi and I can speak fluent Punjabi and Urdu. My biggest source of inspiration in life is my religion, Islam. It makes me who I am. The things that hurt me most is the loss of a loved one. The biggest challenge I faced was pressure to get good grades in my exams. But I overcame it and got good results. My favourite genre is fantasy because it's something different to what real life is. The purpose of my writing is to make the reader feel part of the story and really enjoy it. I have published five novels and six short stories thus far. They are all available on Amazon as paperbacks and also on Kobo and Smashwords as e-books. 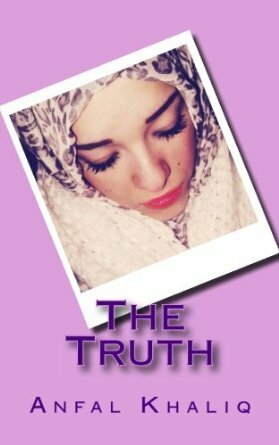 With her mother lost to her at fifteen, it feels like Jade's life is totally, and utterly, destroyed. As an only child, living in a run-down council estate with a dad who's never home, Jade has never felt so alone. After a drunken party with friends, Jade's father finds himself in an impossible situation – and before he knows it, the police are on the look for him. Jade is being pounded with the pressure from her dad, but she can't bear it. She makes efforts to escape, leaving with nothing but her talent – singing. The foursome of sisters - Christine, Chloe, Katie and Lucy, always stuck together. They used to be so happy in life, until their parents died. They had no proper family left, so they were given over to their Aunt Mel, who was going to make their lives living torture. Aunt Mel was a hypocrite, and backbit on her passed-away sister. Blaming everything on the girls when she got drunk, and abusing them, Mel hated looking after them - "She was only doing it for the money." Life for the girls couldn't get any worse. Mel had kept a dark secret from them, something that could have changed their lives forever - and she had hidden it away. Forever bullied at school for their unfortunate lives, it was then that the sisters decided that they had had enough. Rose-May was one of those girls who had it all - she was pretty, popular, had a family who cared about her more than the world, a cousin Callum who was always there for her, she always came top of the class and with the support of her teachers, her and her best friend Shazia were potential best-selling authors. That was exactly why things started falling apart. Through a traumatizing and unexpected twist in her life, out of desperation, she accepted her dad's offer to live with him in America. Forever. It wasn't going to be as good as she thought. 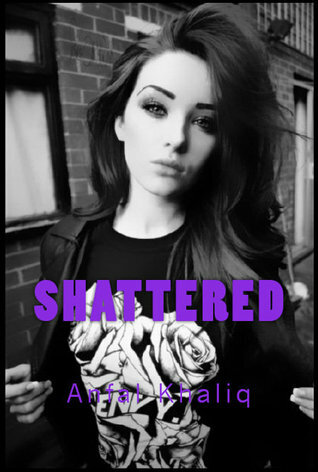 Her life took a turn for the worse - she was getting into gangs, crime and bad friendships. It wasn't long before her dad's work situation was falling downhill. 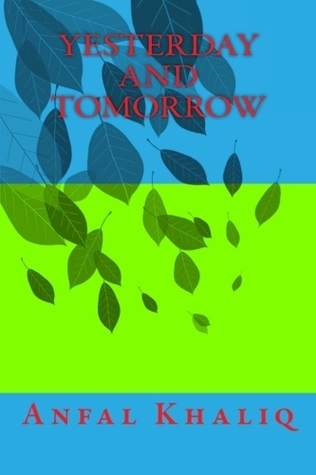 On Valentine's Day, her new friend Yasmine was almost murdered, and Rose-May's dreams of becoming a writer were slipping away through her fingers. Would life ever go back to the way it was? Jodie Clark was no beauty. She was a plain, timid girl who constantly felt inferior to the super-confident, snooty girls at school. Worse than the teasing in the playground, especially from the new girl Sapphire, though, was the unpredictable, hurtful criticism from her father. 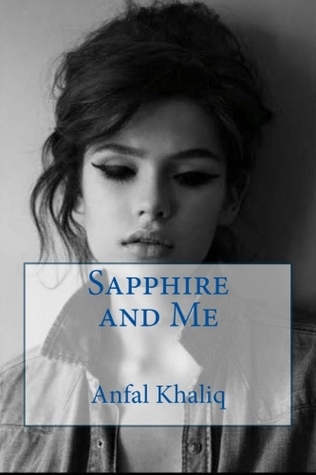 Her full-of-himself, sixteen-year-old brother was no compensation for Jodie - he always took Dad's side and he was obsessed with Sapphire, even though Jodie saw Sapphire as nothing more than a mouthed off bully. Jodie and her meek, sweet mother lived in uneasy fear of his fierce rages, along with her baby brother Jimi, and sparked whenever they break one of Dad's fussy house rules. However, this sudden change of heart angered Jodie's friends. An unexpected lifetime imprisonment of Jodie's father caused everything to fall apart, but was this the start of a new beginning for both Jodie and her family? Fourteen-year-old Ellie Paige dealt with monsters like most high school losers: she pretended they didn't exist—from the prettier, slimmer girls who wrote nasty things about her on the bathroom walls to the boys who taped dirty drawings to her locker door. 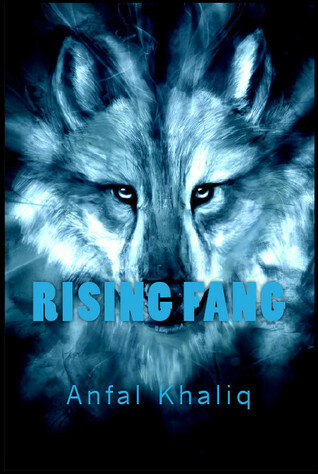 I am currently working on a novel, which will be the sequel to Rising Fang. I am going to write it in a month as part of the NaNoWriMo competition which takes place every November. My book will be entitled 'Revenge of the Wild'. The four topmost things I take care of when writing a book are how good it looks (the layout, the cover design, the illustrations), making sure I engage the reader throughout, keeping my writing of a high standard, etc. My dream destination on Earth is Saudi Arabia! I would love to go there on a pilgrimage, (Hajj) one day! 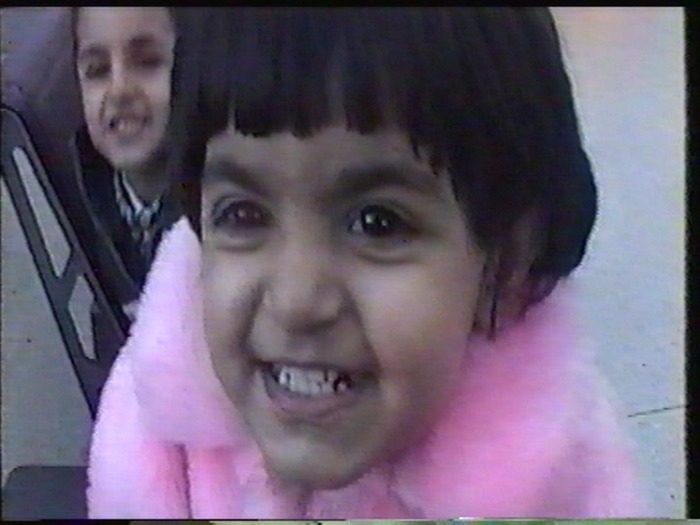 I was born in the United Kingdom and I still live here, though sometimes I go to Pakistan for holidays. My favourite time of day is midnight! My favourite colour is pink because I love girly things. I don't have a favourite book. There are too many to choose from. I can't choose a favourite celebrity either. I like too many of them. My favourite food is definitely chocolate. I love chocolate. Moon, Laughter, Evening, Tea, Sea, Short Drive, Conversation.